Giallo Napoli Granite overall color is of a light golden brown/golden beige quarried in Espírito Santo, Brazil. 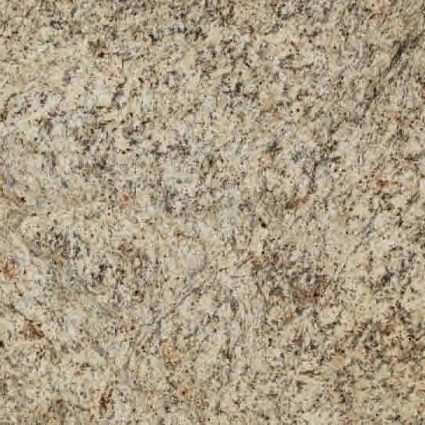 Giallo Napoli Granite has speckled patterns of burgundy, gold and browns. A very unique granite color for a uniform overall appearance. 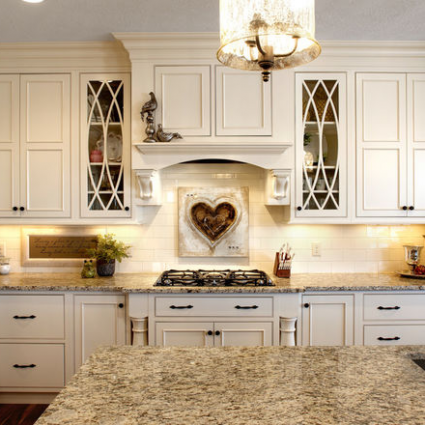 Other industry names include Napole Granite, Napoli Granite, New Venetian Granite, and Napoli Gold Granite. 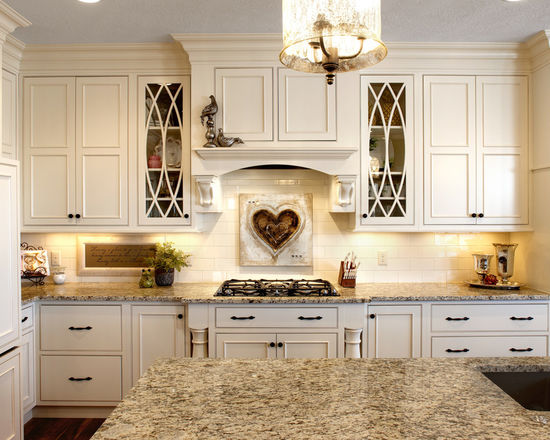 With this granite create stunning granite countertops, backsplashes, accent walls, floors and other architectural features, both indoors, and out. Either for residential or commercial use.